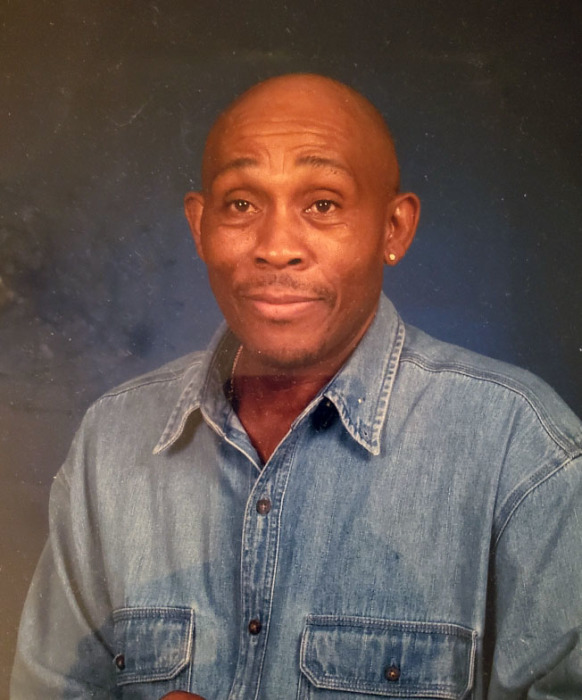 Matthew Watkins, 70, passed away on October 14, 2018 in Houston, Texas. A funeral service will be 3:00 P.M. Saturday, November 3, 2018 at the Pippin Funeral Home, 119 W. Camden Wyoming Avenue, Wyoming, DE 19934 where there will be a viewing from 2:00 to 3:00 P.M. Saturday. Burial will be private. Online condolences may be made via www.pippinfuneralhome.com.